Dad, husband, ,Barack Obama is the 44th and current president of the United States, and the first African American to serve as U.S. president. 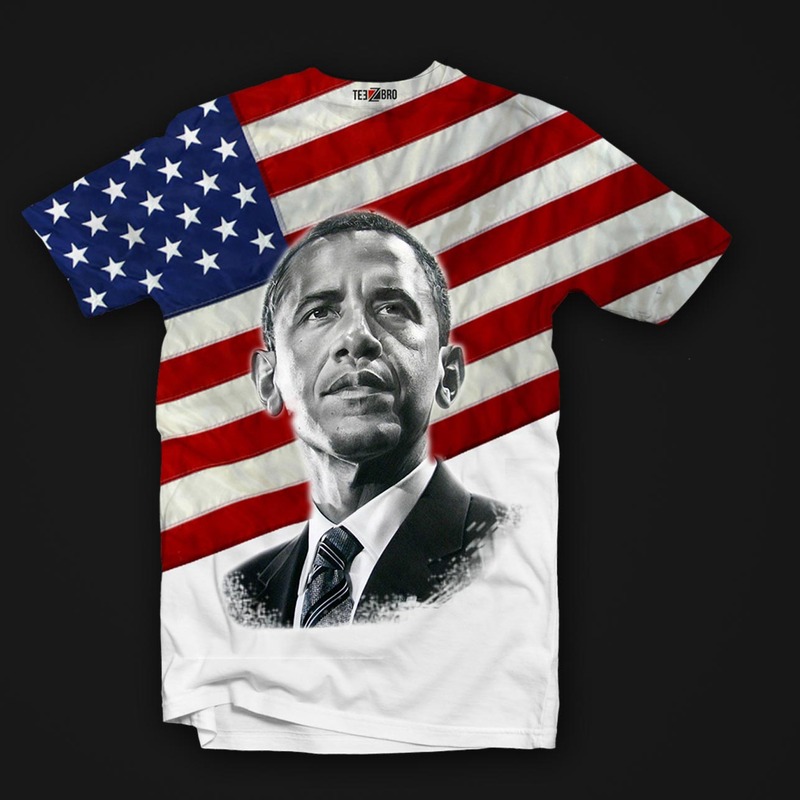 First elected to the presidency in 2008, he won a second term in 2012, this are obama tshirts dedicated to the leader. 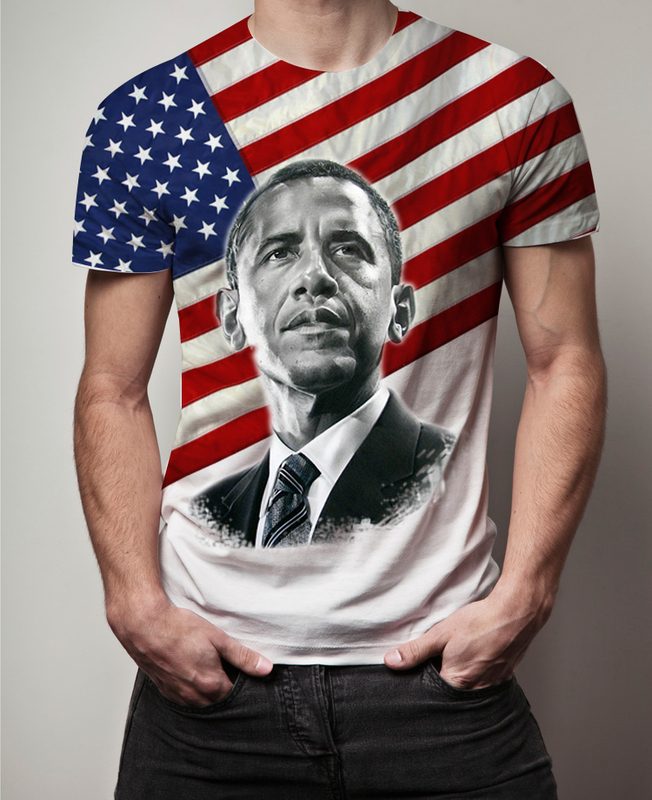 A 180 GSM biowashed 100% cotton t-shirt, screen printed with your favourite Barack Obama artwork.